SINGAPORE - China is leading the charge to undermine universally accepted concepts of human rights, accountability and justice. 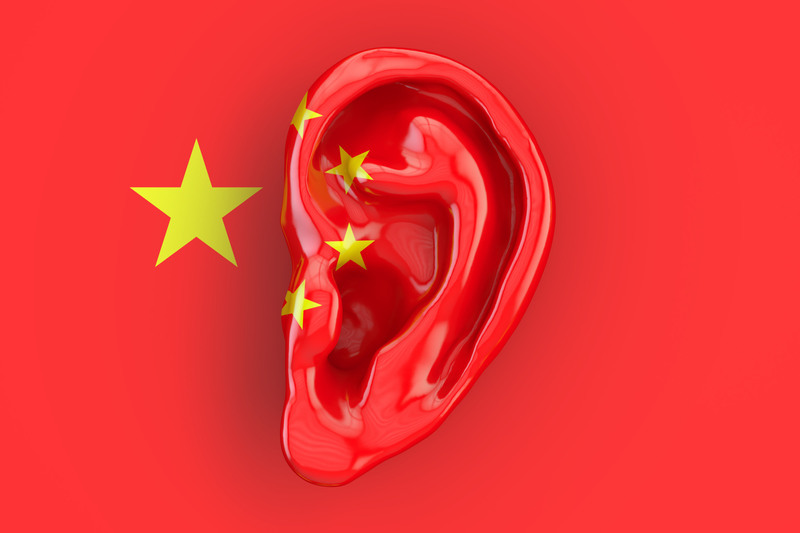 What the Chinese have accomplished in a relatively short time, backed by autocrats elsewhere, is to turn human rights into an underrated, yet crucial battleground in the shaping of a new world order. Its basic interest is to strengthen the hand of repressive, autocratic or authoritarian regimes. China may see its actions as being justified by the needs to manage its northwestern province of Xinjiang, which has resulted in an unprecedented crackdown on Turkic Muslims. The global community has also observed the accelerated rollout of restrictions elsewhere in the country. 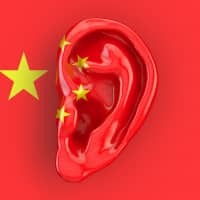 The multipronged Chinese effort is highlighted in Human Rights Watch’s World Report 2019. It points to proposals to alter the principles on which United Nations Human Rights Council (UNHRC) operates as another way in which China seeks to alter the global agenda in a manner that runs counter to the smooth Davos talk by Xi in January 2017. To achieve its goal, China is strongly relying on the financial muscle it has gained from its successful pursuit of the mechanisms of economic globalization. Its infrastructure and energy-driven “Belt and Road” initiative is intended to artfully apply those same mechanisms of economic globalization to entice countries that are financially strapped, desperate for investment and/or on the defensive because of human rights abuses to the Chinese cause of hollowing out the global relevance of those principles. These strong man leaders have either de-emphasized human rights or gone as far as justifying abuses in addition to seeking to limit, if not undermine, independent media that hold them accountable. The thrust and the timing of the Chinese effort is especially significant because it comes at a moment when earlier predictions of the death of popular protest, symbolized by the defeat of the initially successful 2011 popular Arab revolts, are being called into question. For evidence, just consider the mass anti-government demonstrations in Sudan where protesters demand the resignation of President Omar al-Bashir. Meanwhile, protests in Zimbabwe decry repression, poor public services, high unemployment, widespread corruption and delays in civil servants receiving their salaries. The past year has also seen anti-government agitation in countries like Morocco and Jordan. Closer to home for the Chinese, anti-Chinese groups march in Kyrgyzstan. Richardson noted that China had last year successfully pushed a non-binding resolution in the UNHRC that advocated promotion of human rights on the basis of China’s principle of win-win, a principle that cynics assert means China wins twice. In a sign of the times, the resolution garnered significant support. The United States, in a twist of irony, was the only council member to vote against it, with countries like Germany and Australia — both countries for which China is an especially vital export market — notably abstaining. The Chinese resolution “gutted the ideas of accountability for actual human rights violations, suggesting ‘dialogue’ instead. It failed to specify any course of action when rights violators refuse to cooperate with U.N. experts, retaliate against rights defenders or actively reject human rights principles. And it even failed to acknowledge any role for the HRC itself to address serious human rights violations when ‘dialogue’ and ‘cooperation’ don’t produce results,” Richardson said. “If these ideas become not just prevailing norms but also actual operating principles for the HRC, victims of state-sponsored abuses worldwide — including in Myanmar, South Sudan, Syria, and Yemen — will face almost impossible odds in holding abusive governments accountable,” Richardson cautioned. China’s efforts are both an attempt to rewrite international norms and counter sharp Western criticism of its moves against Christians and Muslims, and its crackdown in Xinjiang.